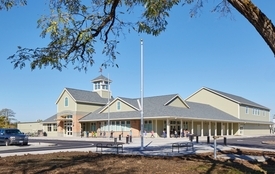 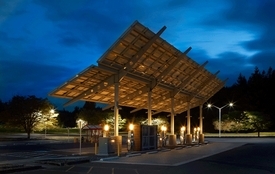 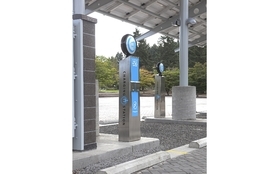 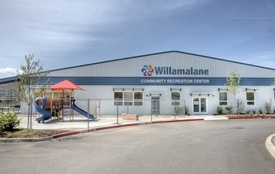 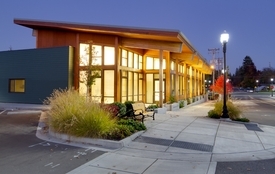 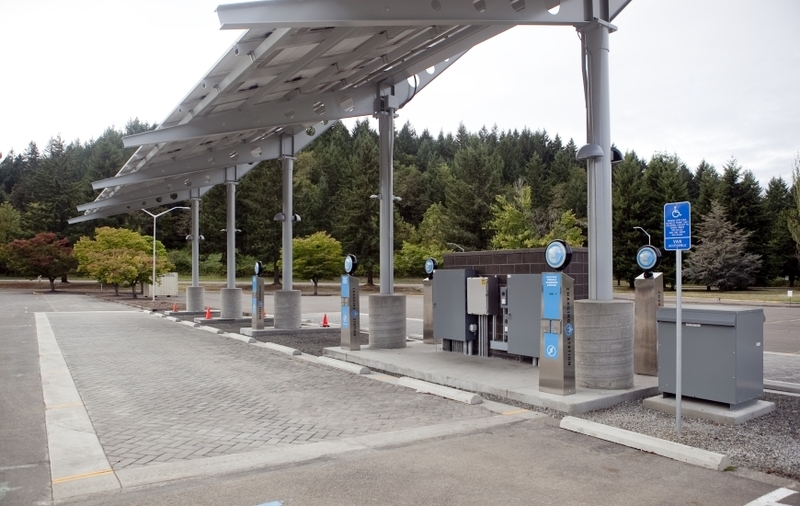 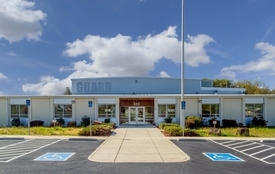 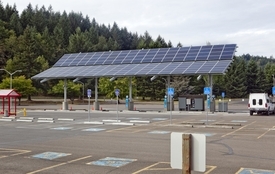 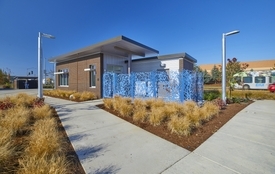 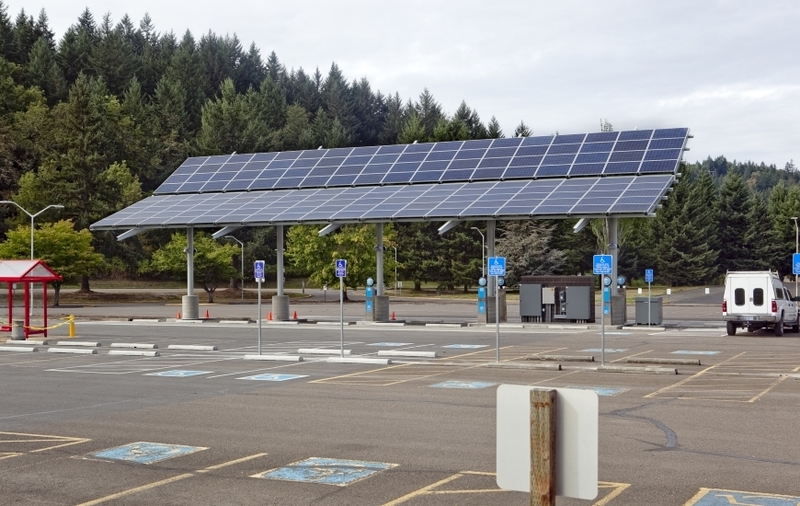 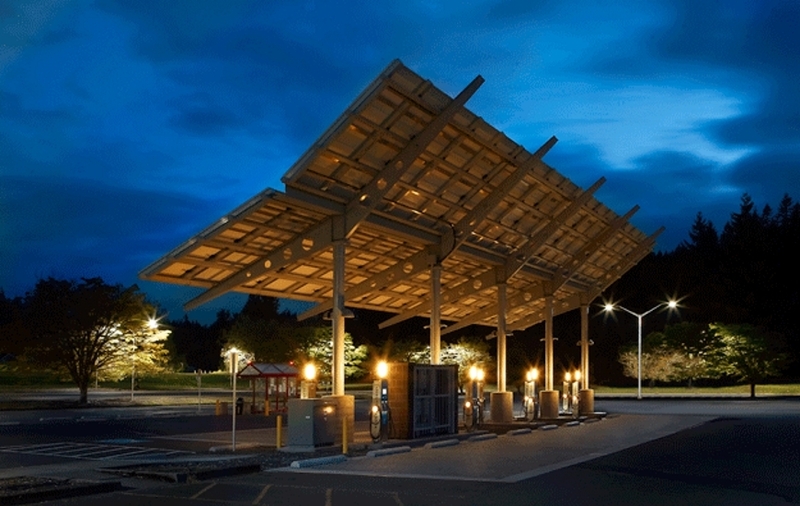 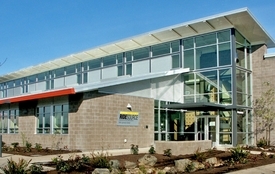 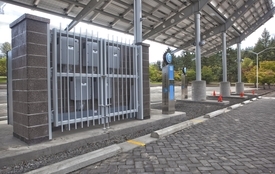 Lane Community College's Solar Station generates renewable energy, and facilitates the community's ability to use plug-in electric vehicles. 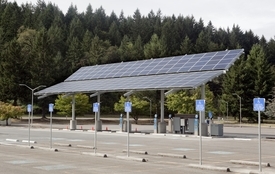 The Solar Station includes: 219 Photovoltaic solar panels designed to produce 38,684 killowatt-hours per year; 19 Electric Vehicle charging sites; 208 volt, single phase, 40 amp electrical service to accommodate Tier Two charging which recharges a typical car in 2 to 3 hours. 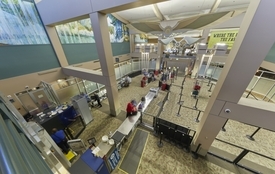 Photovoltaic generation and electric vehicle usage are monitored for educational purposes.